Join us on Thursday, July 25th, 2019 for our 13th Annual Charity Golf Tournament presented by our friends at Century 21 North Homes Realty. By making a monthly gift to Easterseals Washington, you help provide continued access to crucial resources that will help your neighbors, friends and community members reach their full potential throughout the year. We're hiring in many of our programs across the state. 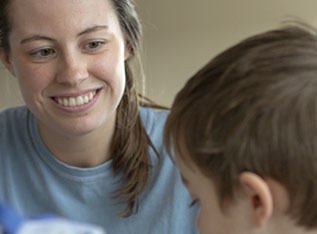 If you want to make a difference in the lives of the children and adults with disabilities that we serve, consider a career with Easterseals Washington. When you shop at smile.amazon.com, Amazon will donate a portion of the price of all eligible purchases to Easterseals Washington. Changing the way the world defines and views disabilities by making profound, positive differences in people's lives every day. Easterseals Washington has been providing crucial services for people with disabilities and their families for more than 70 years. 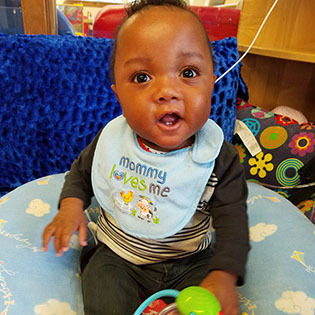 Now, through 10 program sites across the state, we are serving people of any age and any disability—helping our clients build skills and access the resources they need to live, learn, work and play. 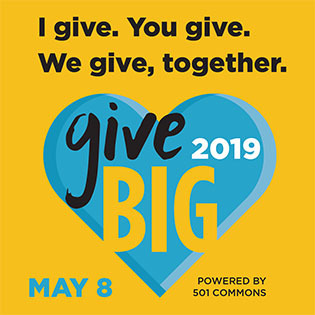 Save the dates for Great Give and GiveBIG! Whether you live in Silverdale or Seattle, Bremerton or Bellevue, you can make an impact on the lives of children and adults with disabilities in Washington. Join us for the Kitsap Great Give on Tuesday, April 23rd and GiveBIG Seattle on Wednesday, May 8th. 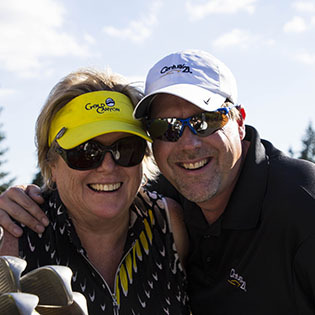 The Century 21 Charity Golf Tournament is back! We are so excited to announce the return of our annual golf tournament this summer! Back by popular demand, our tournament is a day of golf, fun, and friends—benefiting our programs serving children and adults with disabilities. This year, let’s move beyond awareness! Each of us needs to take action to promote understanding, inclusion, and acceptance. Stay tuned all month, as we share stories, information, and details on exciting things happening locally. 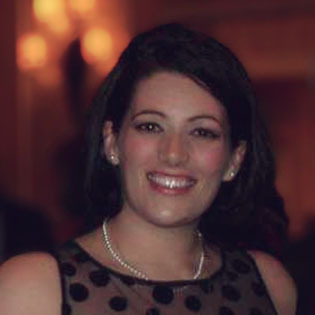 Get to know our new Program Director! Help us welcome Sarah Harel to the organization as the Director of Marine View Adult Services in Des Moines. Originally from Oklahoma, Sarah fell in love with program development while interning with the Americorps VISTA program. 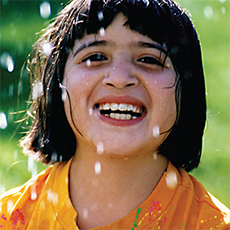 If you want to make an impact in the lives of children and adults with disabilities, consider a career at Easterseals Washington at one of our programs across the state. 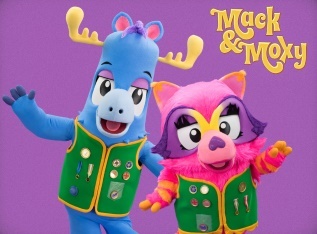 Mack & Moxy, airing on PBS nationwide, is America’s first kids show about causes. 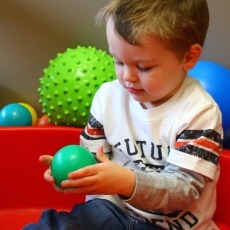 An upcoming episode features Charlie, a child with Autism served by Easterseals!